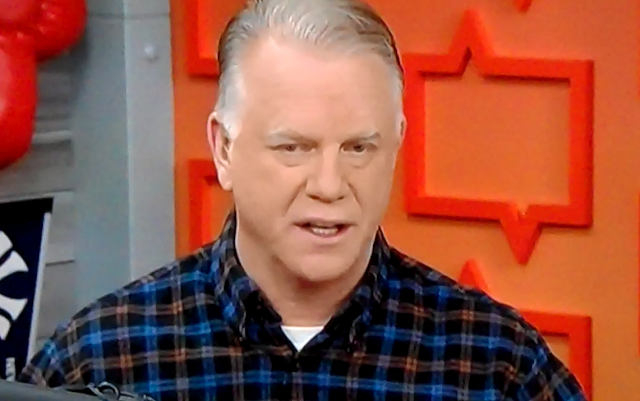 Three months ago WFAN's Investor Bank Studio caused Boomer Esiason's head to disappear. Today - the studio's new lighting system caused...Esiason's eye bags to appear, live on air! 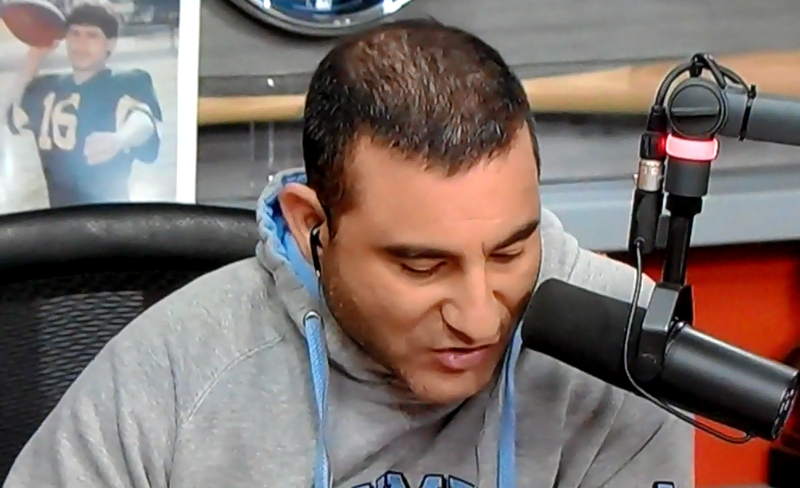 Come on, LeBron -- WFAN's all white Boomer & Gio show mocking urban station VladTV as racist as it gets.